Sylmar Charter High School Has Earned the Common Sense School Badge! 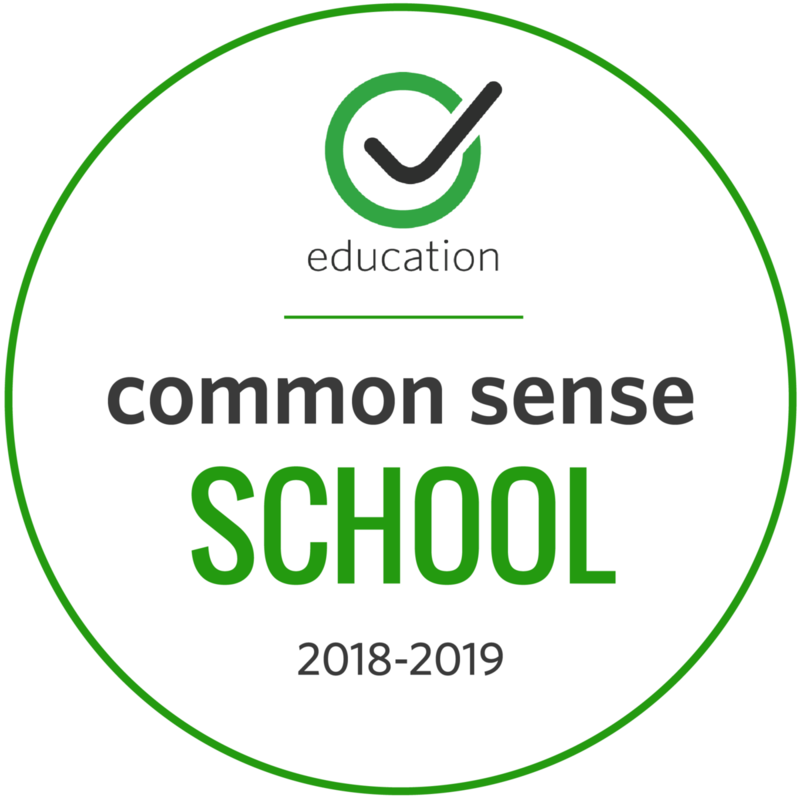 Our school has earned the Common Sense School Badge through June 2020! Common Sense Schools are committed to deep implementation of the Common Sense Digital Citizenship Curriculum. 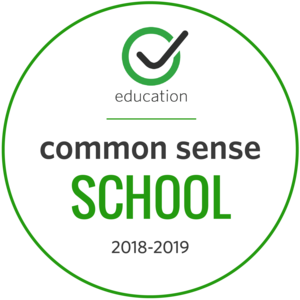 Earning the Common Sense School badge is a symbol of our school's dedication to helping students think critically and use technology responsibly to learn, create, and participate. Feel free to explore the Common Sense Media's resources at at www.commonsense.org. We support a healthy school culture wherein our whole community is invested in helping kids thrive as digital learners and citizens.